Kolpin manufactures the most widely traveled and universally used hard gun case in the world. Gently but securely hold your valuable gun in its plush pile lined interior. 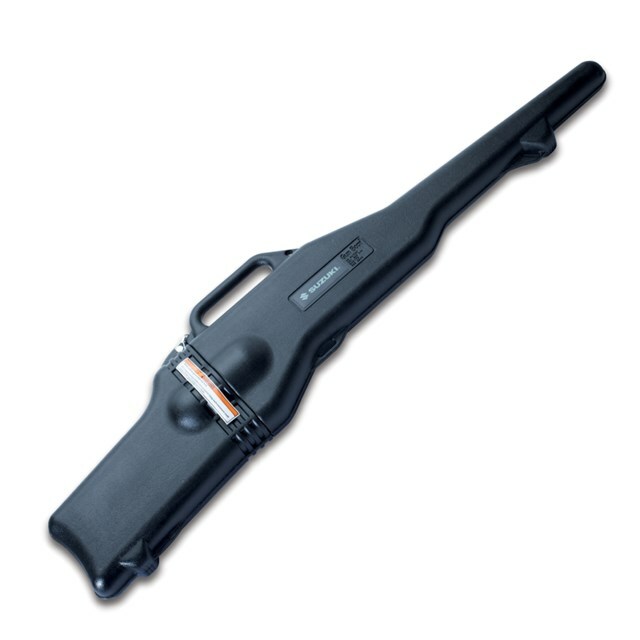 Ergonomically designed case accommodates both left and right handed bolt action rifles or shotguns. Features Suzuki logo and molded carry handle. *Mounting bracket required for use.